Here's a pic of our's on to give you an idea - they are wrxs though. 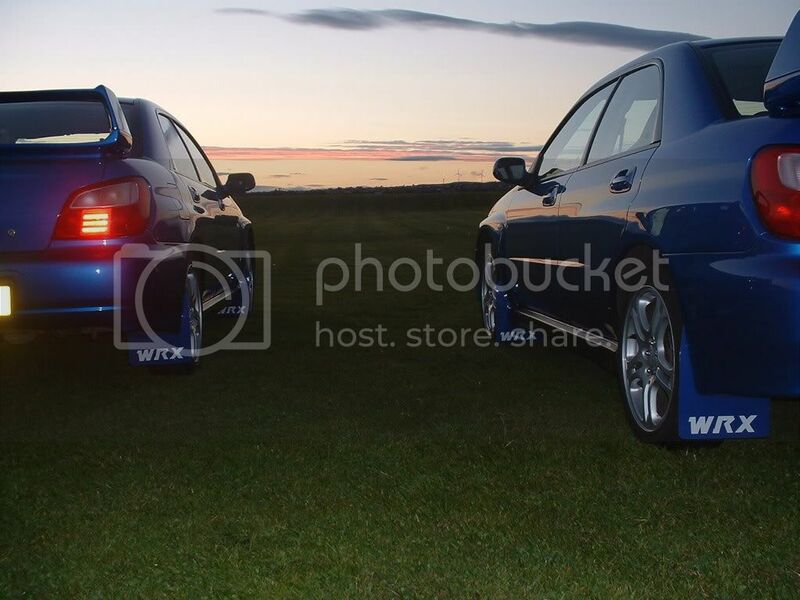 i think ill get a set too, never been keen on them myself because most ive seen are tacky halfords ones, look great on yours though scoobydeux! Has anyone fitted these to a new age wagon? The site says they are not suitable was wondering if anyone had managed to bodge it? Is it a wagon you have shambles? was looking at the rally armor mud flaps, they are really smart but cost more and have to be shipped from the states so not sure.